Hi everyone! Welcome to our November release party! Over the next few days, the design team will be highlighting our stamp sets. We'll also be joined by some majorly talented guests! The full stamp reveal will happen on the 15th and they will go on sale at the store by 9PM EST. So, set your clocks!! 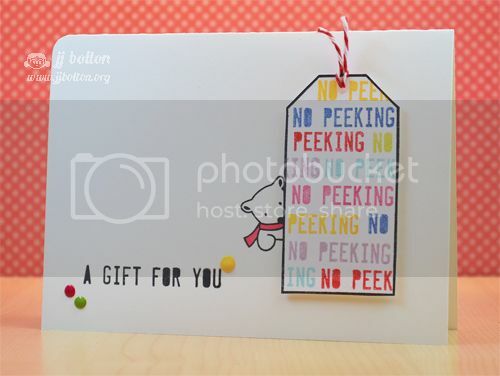 Today we are highlighting No Peeking! 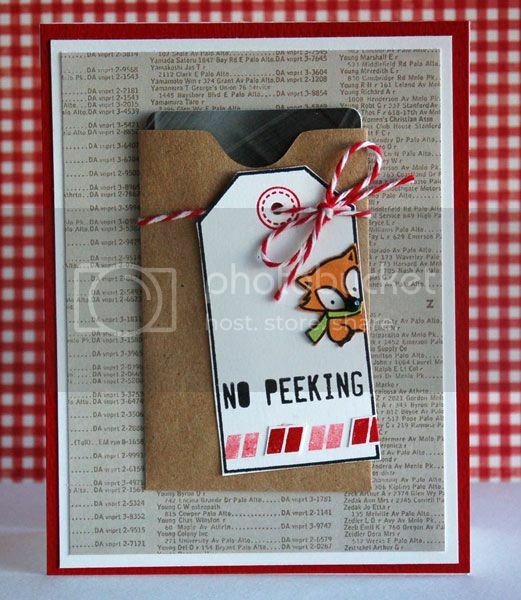 No Peeking is a fun take on traditional tags. It was designed especially for my love of kraft wrapping paper for the holidays. Do you know which part I love/hate the most? The tags! We all love kraft paper so why let all that beautiful blank space go to waste? 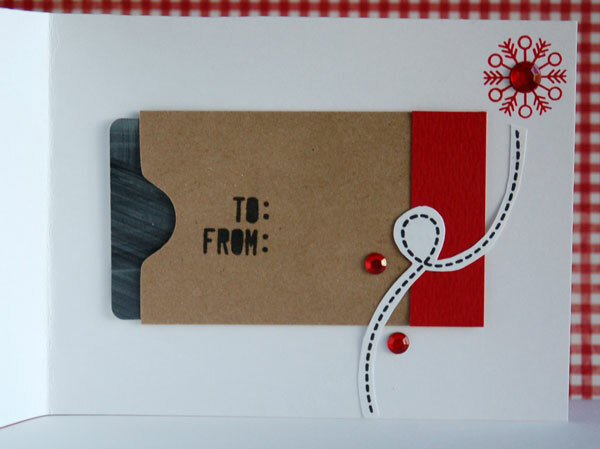 You can stamp your tags directly on the kraft paper and we've even included a little string! 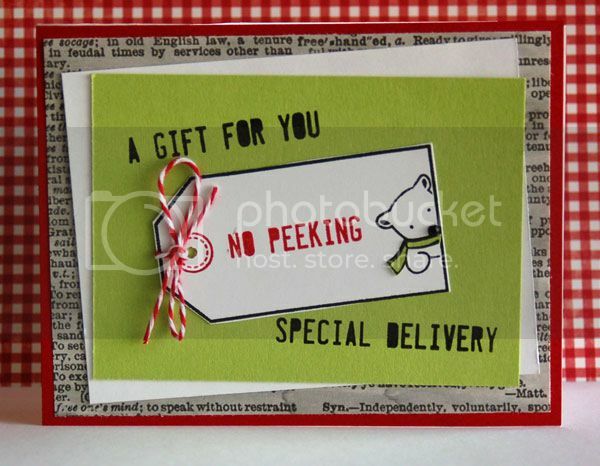 You will be just over the top delighted with the cuties we designed peeking from the set as well as the cute font! So, so excited about this set so let's get at it! 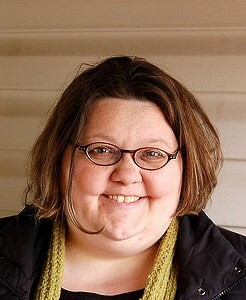 To kick off our highlights, we welcome back our super swell friend, the one and only, Teri Anderson! I'm Teri Anderson. I am a 30-something, camera toting, travel loving, John Mayer fan. I'm a long-time paper crafter and scrapbooker. I've crafted since I was a kid and kept a scrapbook since high school, but I really caught the bug bad when I moved away to a small town after college where I knew no one. It was a great way to get to know folks and to keep my mind off my real world job. Paper crafting came for me during that time. I am currently one of the Go-to Gals a for Paper Crafts magazine. I'm on a couple different design teams. I have spent a good chunk of the last year teaching at conventions across the country. When I am not crafting, I am: spending lots of time with family; heading to the beach; spoiling my two fluffy dogs; going to concerts and taking lots and lots of pictures. Now let's take a look at the goodies Teri created for us! And now onto our fabulous Design Team! That's all for today, folks! Big thanks to our guest, Teri Anderson for joining us again and as always, big cheers for our Design Team for a fabulous job! Super cute samples!! The set looks awesome! These are very cute projects today! Excited about this new set! Seriously cute sample! I love all the different ways the designers used the little animals. Looks like a fantastic set!! Awesome projects today! So excited for this set! Great samples! 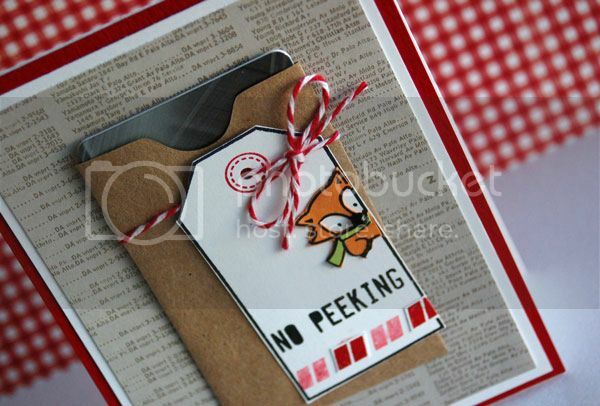 Very cute animals peeking out...great cards too. Oh my goodness how cute are these?! I love them peeking out! Darling projects! Looking forward to seeing more on the 15th... thanks for the peeks! Teri rocked it and so did the DT...looks like a super cute set!!! What a cute cute set! Love the little animals peeking out! I loved your first batch of stamps and now I'm looking forward to this next release! YAY! I need this set! So cute! /such a cute set!! Love the tags and the creative way the DT used the set!! Can't wait for the new releases! 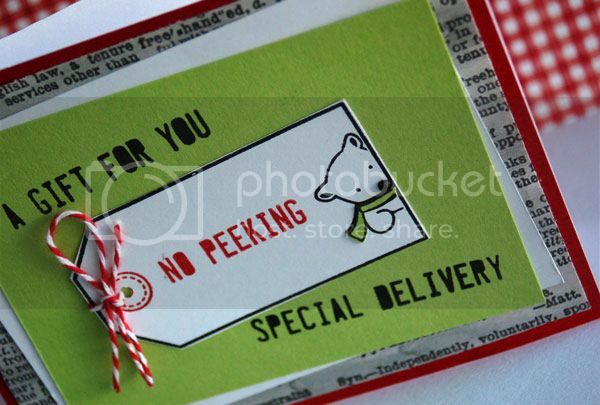 Before I saw your post I was thinking that I needed a small polar bear to peek from the inside of my cards. How weird is that? Very excited to see all the new releases! Eeeek! I love this set! So cute! How cute! Thanks. Off to see all the DT. Such cute projects with this set! I think I'm more excited to see the guest designer :-) But I am loving the cute graphics and alphas!! The little animals are so lovely! Full of holiday joy! Wow i love the little animals!! SO cute!!! OOOHHH! I love No Peeking! 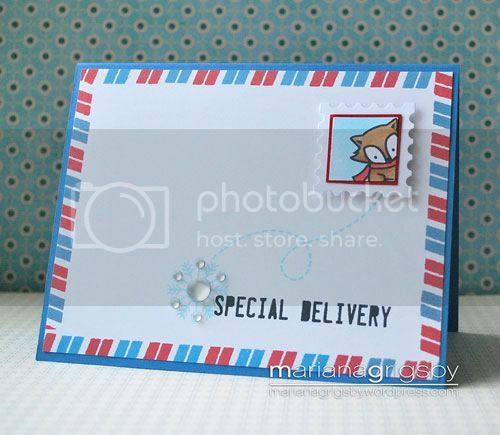 Th animals are adorable--you can do so much with these stamps--not just as tags but as postage stamps and card pieces just like your designers have shown us! Fabulous! So much goodness from one little set. 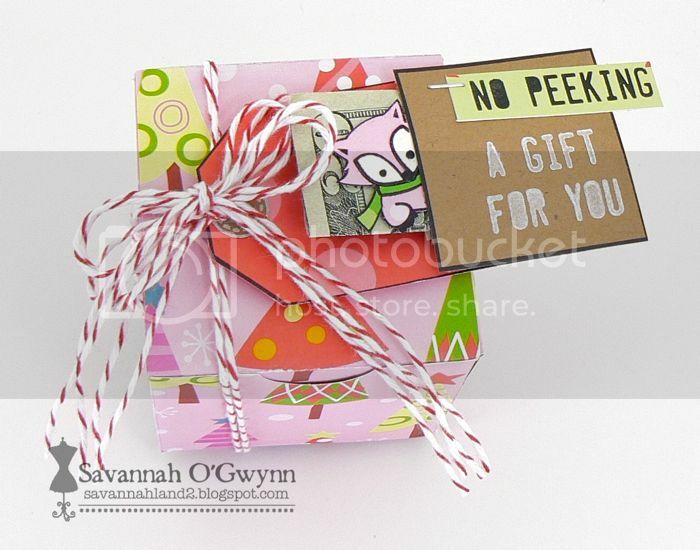 Love all the different projects shown to showcase this darling No Peeking stamp set. What a fun hop! Crossing my fingers I'm the lucky winner and looking forward to more releases. Wow, that is seriously a cute stamp set that I would love to have! Fabulous projects! I can't wait to get those stamps. No Peeking looks super cute! Pick me, pick me (jumping up and down and throwing hands I to the air)! I definately need NO PEEKING on all my son's gifts! Seriously, that little bear MUST find its way into my creative stash. Just has me smiling out loud!!! I just LOVE those little critters that are peeking around the sides :) They just make me smile! The DT and GDT have knocked my socks off! LOVE LOVE LOVE each of these creations! That little fox is my FAV!! This stamp set is totally adorable!! I loved seeing all the gorgeous examples by the DT! How cute! I love that little polar bear. I am love love loving the little animals! TFS! Ooh, this is such an adorable set! Thanks for the chance to win! These are too cute! Love the critters peeking around things. This is my favorite holiday stamp set!! Those little animals are SO CUTE! This set is adorable! I really love all the creative options with these cute critters. The rhinestones on their noses is so sweet! 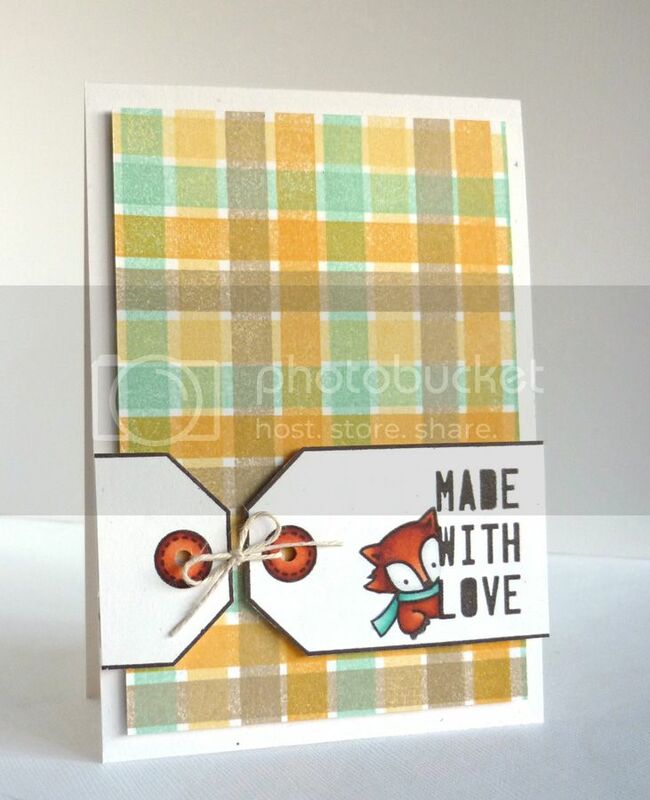 Love No Peeking and the delightful sample cards. But... found a few cards I liked for each of the other sets, too. So... love 'em all! Love love love! I always love your work! All of those projects are so cute. Look at that fake postage stamp! 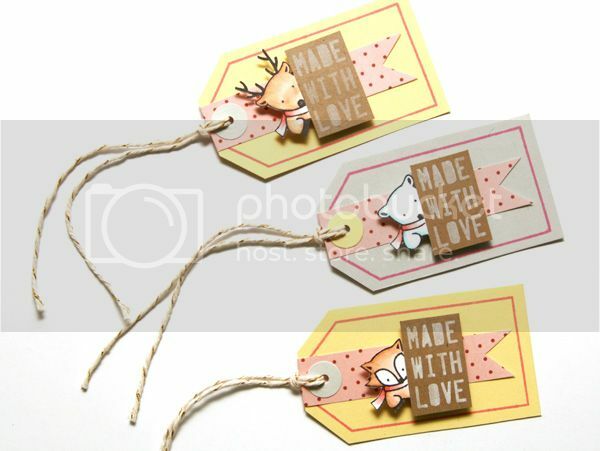 And those cute little tags. I need this stamp set! Thanks for sharing your talents!